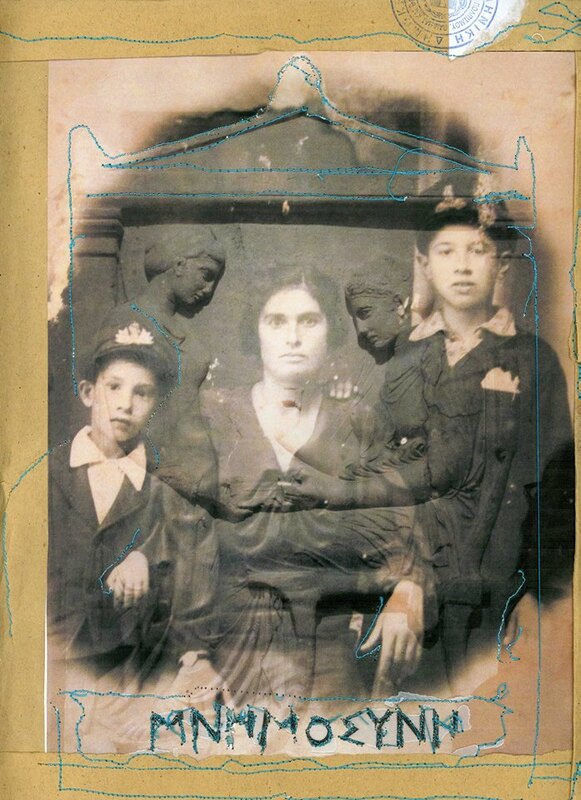 The Photography Center of Thessaloniki and the Artist Group TeeToTuM organize the 3rd International Photo Based Mail Art exhibition: No DADA left. 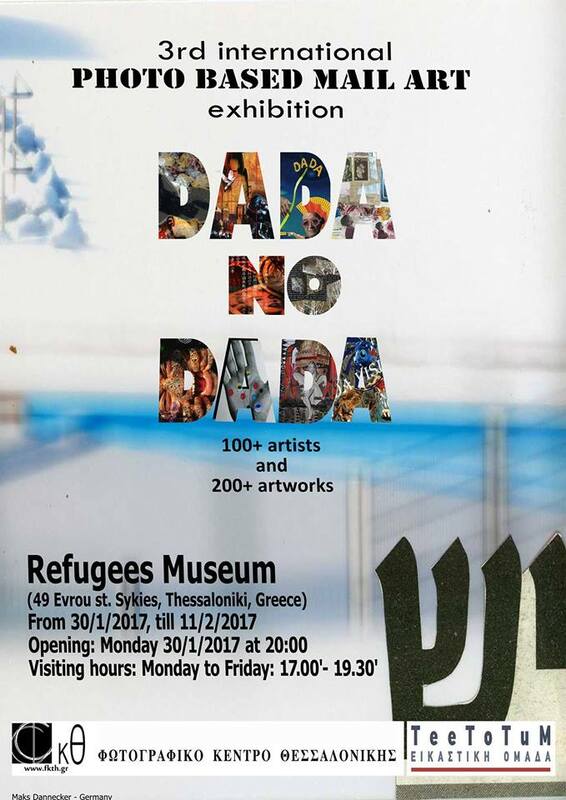 The exhibition will present all the works of artists (from all over the world) who will attempt to trace in today echoes the practices of Dada: such as nihilistic side, lack of control and logic, humor and ingenuity, subversive political criticism, noise and source creative momentum. In complete contradiction with the spirit of the Dadaists, which undoubtedly will be the most violent opponents of this “anniversary” initiative, it is extremely interesting to highlight the "anti-art" today, heretical and groundbreaking visual proposals, although of course there are, maybe they have something important to tell us. In February 2016 has been the 100th anniversary of the launch of the Cabaret Voltaire in Zurich, a place that hosted the first actions of the Dada movement.